The future has already come. On February 1, 2019, the world’s first article, written entirely by a robot, appeared on the website of the Australian version of The Guardian. The robot called ReporterMate (sounds pretty much Aussie-like, huh?) 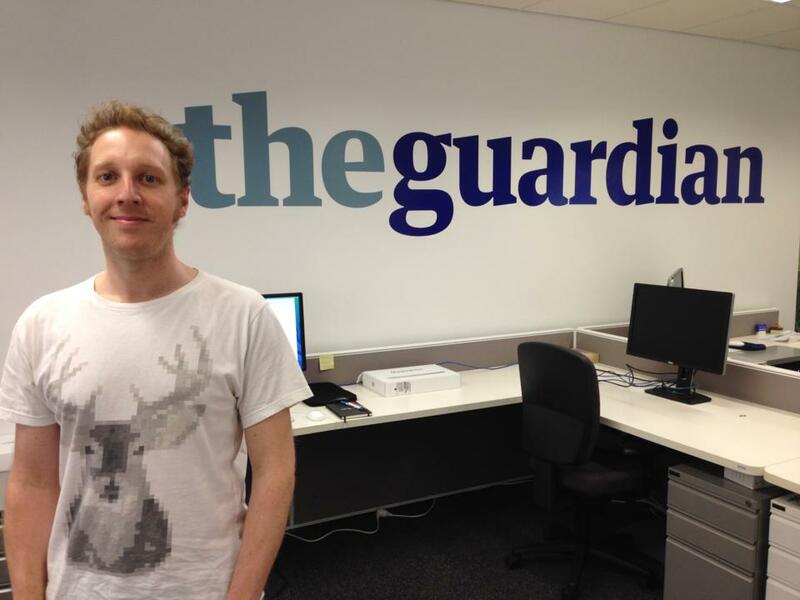 was created by The Guardian journalist Nick Evershead along with a group of programmers. The algorithm can process large amounts of data, find them and insert them into ready-made text templates. True enough, the idea isn’t original and a number of companies have been exploring this possibility for years. However, what differentiates them from ReporterMate is that they are either proprietary commercial services or built for specific types of data. If you’re a journalist or a copywriter, you might be trembling now, brother or sister. But that’s not the case – AI won’t take your job. Nick Evershead notes that ReporterMate will not be able to fully replace journalists, but it will be much more accurate to work with the analysis of big data during investigations. This will avoid the mathematical errors that periodically occur with us, journalists, let’s admit it. After all, nowadays online media employ less staff but the need to cover a significant amount of news on a daily basis hasn’t gone away. So it turns like journalists have less time, but have to provide news and write somewhat formulaic stories. For instance, weather forecasts: what about temperature? It’s hot as hell outside – is it a new temperature record? What about stories of various expenses and donations? Which club spent the most on football transfers? Who are the top five transfers in history? In the future, it is possible that developers will be able to add the function of using machine learning to the initial algorithm in order for the neural network itself to search for interesting topics for investigation. At the same time, the journalist notes that it’s still far from an independent full creation of a large article by the artificial intelligence. AI is starting to penetrate all kind of industries, and it’s a good sign as long its name isn’t Skynet. Just recently, Alibaba and the Chinese news agency Xinhua have developed an artificial intelligence solution that creates short videos. In addition, the platform will be able to automatically collect data and provide journalists with ready-made information analytics. What about you? Maybe it’s time to at least think about going AI-driven? Contact us at [email protected] to discuss the opportunity to be steps ahead of your competitors.